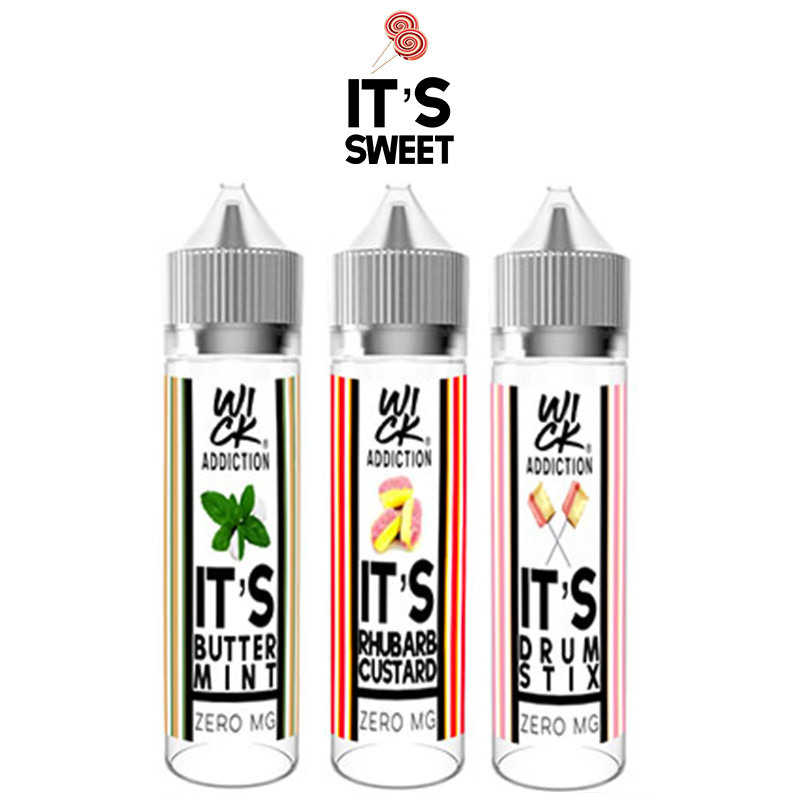 If you are looking for a sweet short fill flavour that tastes exactly like your favourite childhood sweets then It’s Sweet have the perfect products for you! This deliciously sweet collection has a range of sweet treats for you including It’s Bubblegum and It’s Buttermint. Whether you are a vaping beginner or an experienced vaper, It’s Sweet have many tasty flavours for you to try.